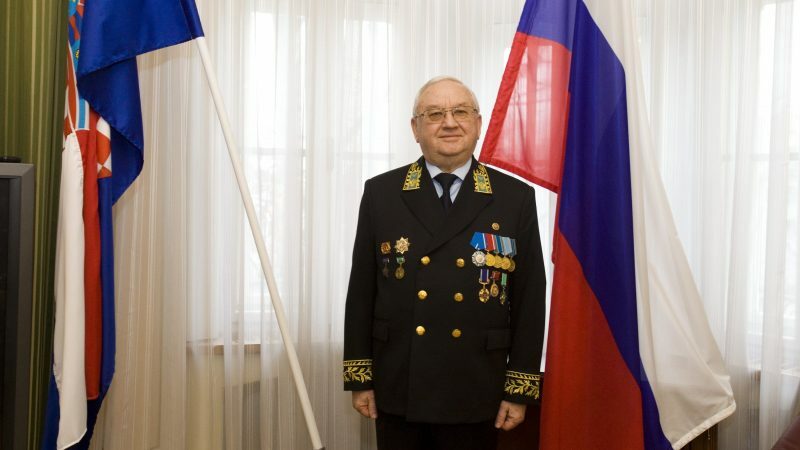 Croatia’s plan to build a liquefied natural gas (LNG) terminal on the island of Krk has taken another turn, after Russia’s ambassador in Zagreb, Anvar Azimov, said Moscow has nothing against its construction, marking a reversal of Russia’s position. EURACTIV Croatia reports. On 30 January, the Croatian government adopted a decision to finance the first phase of the floating LNG terminal project, estimated to cost €234 million. The European Commission has pledged €101.4 million in grants for the construction of the floating terminal, since the project is included on the Commission’s list of projects of common interest (PCI). Azimov has to date claimed that its construction is unnecessary and will not be economically viable, announcing the arrival of new quantities of Russian gas to Central and southeast Europe soon through the TurkStream project. TurkStream is set to have a connection to Central Europe through Bulgaria, Serbia and Hungary, ending at the gas storage and distribution hub in Baumgarten, Austria. The ambassador now says Russia will be satisfied if the terminal is built – if it proves useful to Croatia – outlining Russian policy towards countries in the region that are trying to diversify their energy supply sources and reduce their dependence on Russian gas. Slovakia is, for instance, almost 100% dependent on Russian gas. According to the ambassador, Russia exported two billion cubic meters of gas to Croatia last year, and more than 200 billion to the EU as a whole. 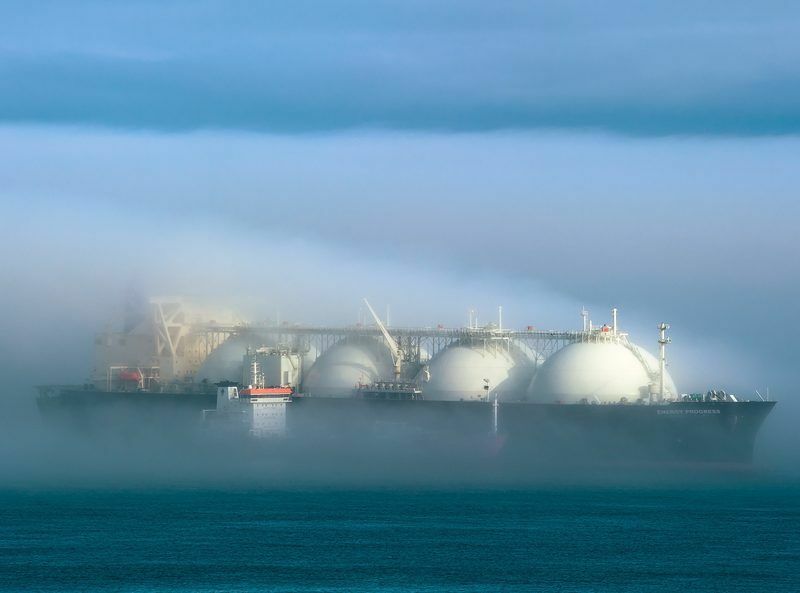 Croatia’s Minister of Environment and Energy, Tomislav Ćorić, has said that “the implementation of the LNG terminal project should be seen primarily through its security component and geopolitical significance for the Republic of Croatia and the EU”. However, only 520 million cubic meters of capacity has been leased so far. The cost-effective threshold is 1.5 billion. The total capacity is projected to be 2.6 billion cubic meters, which is the total annual consumption in Croatia. These figures became public earlier this year and are most likely the reason for the toning down of the Russian rhetoric. Moscow’s representatives in the region have so far argued on behalf of Russian gas by pointing out that an LNG terminal in Lithuania is not economically viable either. Problems faced by the Croatian terminal project have bolstered their case. 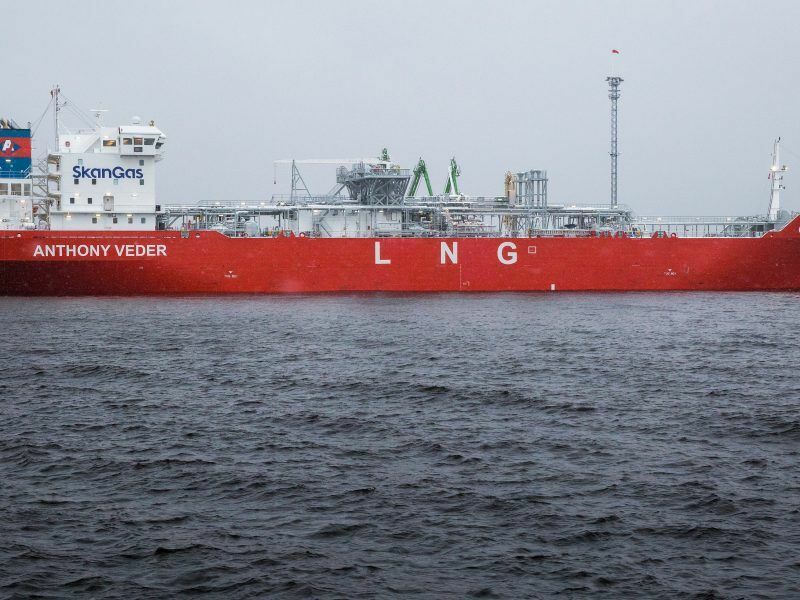 The key question is whether Hungary, which is very close to Russia on energy issues, will follow up on its two letters of intent which were accompanied by inquiries about the possibility of entering the ownership structure of the LNG terminal on Krk. If the lease of the terminal remains at the current 520-million-cubic-meter level, the operating costs will have to be covered by SOS (Security of Supply) fees. In that case, the fees would boost the current gas price on the market by one percent. Russian gas price does not suffer such burdens. Minister Ćorić believes that the gas prices for LNG terminals will drop, stating that Qatar has left OPEC precisely in order to focus more on gas production. He also cited increased gas exports from the US.